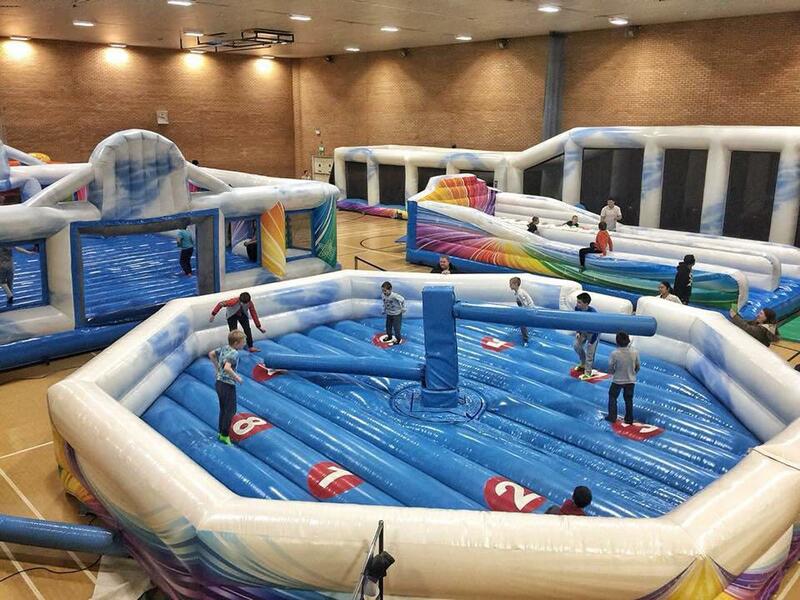 Congratulations to everyone who took part in the first Xtreme Games at Cloud 9 Leisure on 31st March. Here are the details of the winners and the scores achieved. Amazing contributions from everyone and don’t forget that the next games are on the 27th April. Well done as most competitors scored 10 points in this challenge. Please email info@cloud9leisure.com if you’d like your scores. Thanks again for everyone who participated in our 1st Cloud 9 Xtreme Games and we look forward to seeing you all again soon. The next Xtreme Games are on Sunday 27th of April at 11am. Please book online asap as spaces are limited.